When you hear the word “resolve” what comes to mind? Maybe you pictured a determined athlete, the 2-year-old that doesn’t want to back down, or the health battle we will do everything to fight. The dictionary explains resolve as “fixity of purpose” or “firm determination.” We easily associate resolve with reaching the highest level in a sport or persevering through a diagnosis. But it also takes resolve to stay the course spiritually. In Daniel 1, Daniel shows what having resolve for God looks like. Daniel, an Israelite, is chosen to join the king’s service. With this new role, Daniel faced pressure to compromise his Jewish standards and fit into the Babylonian culture. But “...Daniel resolved not to defile himself with the royal food and wine” (Daniel 1:8). Daniel knew what he was being asked to eat and drink was not in line with Scripture. It would have been easy to partake in the meal and appease his new bosses, but Daniel knew this would be wrong in God’s eyes. 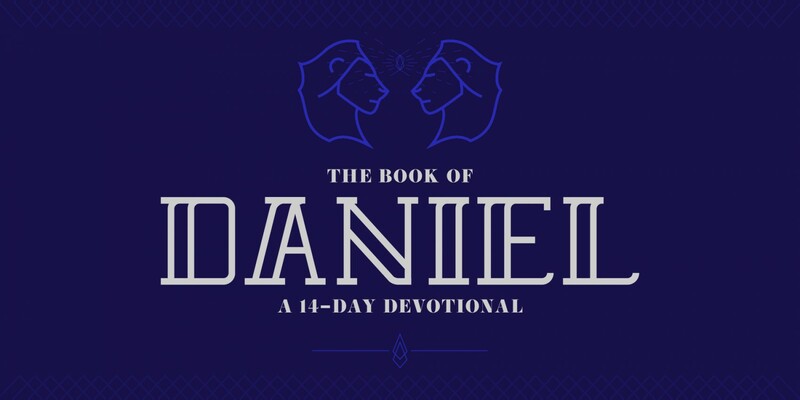 Daniel knew God, knew His Word, and was fixed on God’s purpose. So when faced with an uncomfortable — and potentially costly decision — Daniel didn’t have to wrestle with what to do. Though it took courage to follow through, the decision not to defile himself was clear. 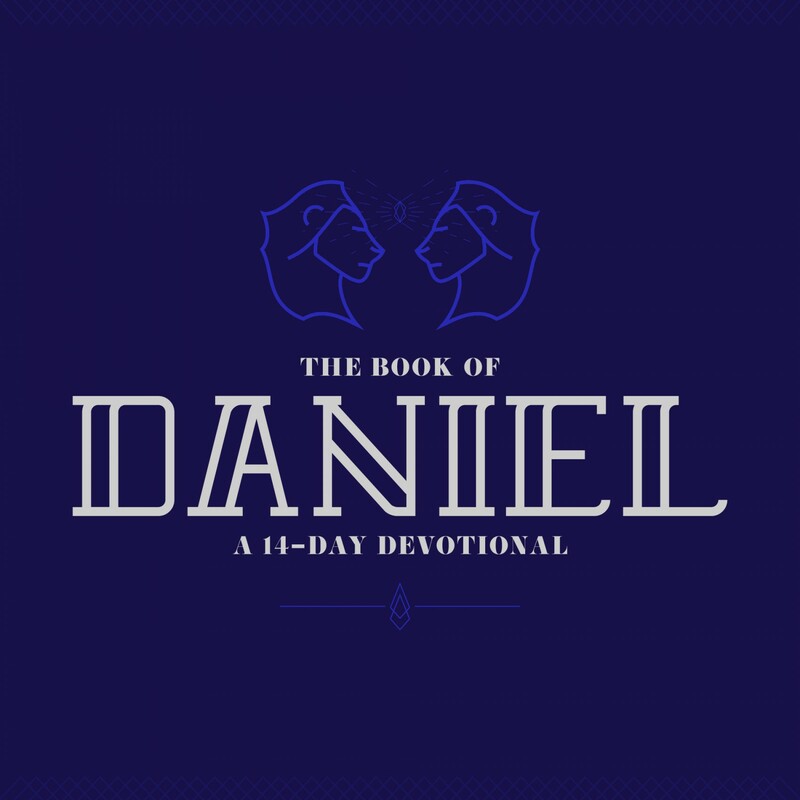 Like Daniel, we need to first know God’s Word, then be intentional in our obedience to it. This is where resolve comes in. The culture we live in isn’t always conducive to our values as Christians. Though knowing and wanting to do what is right is important, it is the first step. We also need to resolve to carry out our beliefs even when the pressure is on. Where does resolve come from? When was the last time you found yourself torn between obeying God’s Word and going with the culture around you? What, if anything, would you do differently today? Is there an area in your walk with Jesus where you need more resolve?